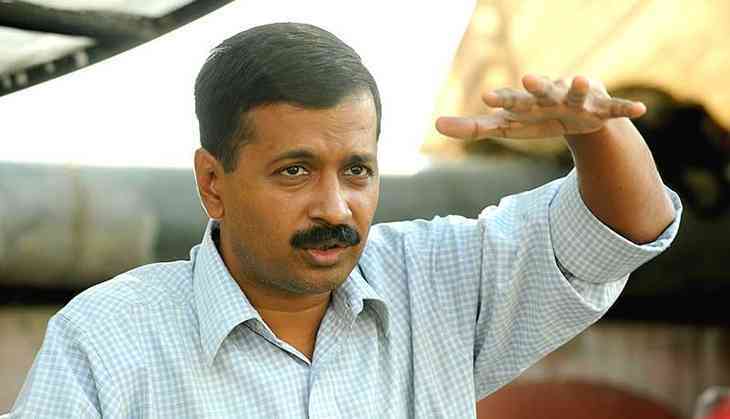 The security detail of Delhi Chief Minister Arvind Kejriwal manhandled former employees of the Bhagwan Mahavir Hospital on Wednesday when they tried to approach Kejriwal at his residence. Around 64 former employees tried to contact CM Kejriwal but he has not communicated with them even once in the last four months. "We have been here since nine in the morning, and when we tried to approach them, we were pushed off the road. The authorities don't even send our messages to him," one former employee present at spot told ANI. She added that they have been off duty for four months and their children have come onto the road. This issue relates to the sacking of 64 security guards. Since then these former employees have been trying to get in touch with Kejriwal. Shashi Sharma said, "When Kejriwal came to power with so many promises what happened to those promises? Power has changed him. Now, he is no more the common man's CM. He has only made false promises." Chandni Chowk MLA Alka Lamba listened to their problems, but said, "I cannot do anything. Neither do I have any information on the matter."